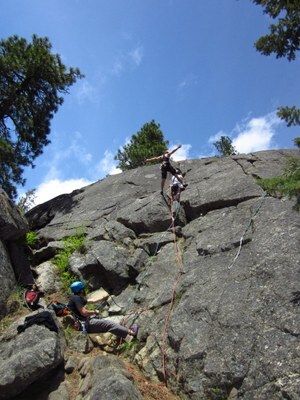 This activity is part of the Intermediate Climbing Course - Bellingham course. To register for the course, register or cancel lectures and field trips, or cancel entirely from the course, visit the course page. Small water hydration pack with water pouch and enough room for food and warm layers.